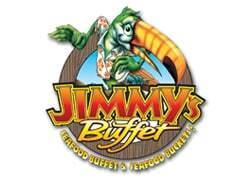 Jimmy’s Seafood Buffet provides flavors from all over the world, with a Caribbean twist added to the usual seafood fare. 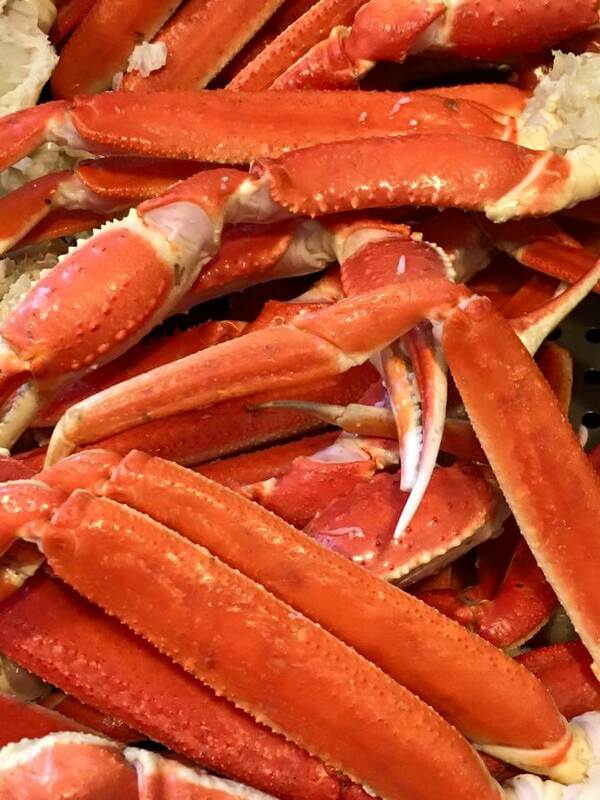 We purchase as much local fish and shellfish as possible, and then we obviously get crab legs from all over: Florida to Alaska and back to North Carolina. Each item is prepared from scratch. We begin with homemade soups like She Crab Bisque as well as all of the hand-prepared salad dressings. The amount of cakes and pies that we make every day is amazing! No one can resist homemade chocolate peanut butter pie or cheesecake. Jimmy’s Seafood Buffet also offers a kid section. Let your kids load their plates with chicken tenders, hot dogs, broccoli, curly fries, and tacos. Don’t forget dessert! 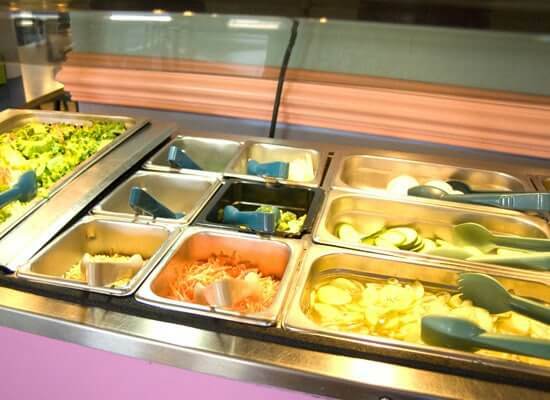 The buffet also offers soft serve ice cream and a plethora of baked goods. We begin each new day with fresh food, so this takes a lot of time! Preparation begins as early as 4:00 AM in the morning during the summer. I truly feel that it is worth every ounce of effort, and if you see the lines of people waiting to eat at Jimmy’s, then it’s obvious that they feel it’s worth it, too! 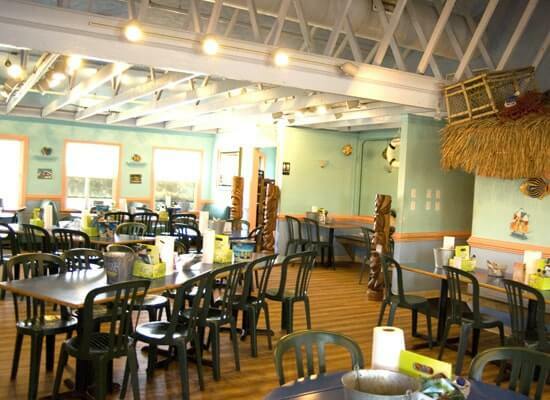 In addition to the delicious food, we strive to make Jimmy’s a really fun place for the entire family. On any given day there may be pony rides, corn hole, putt putt, and/or live entertainment just to name a few of the activities you can enjoy before or after dinner. 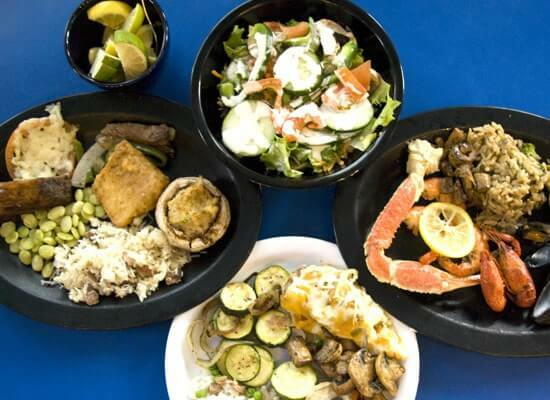 Some people refer to Jimmy’s as their “Vacation Destination.” Outer Banks Seafood Buffet is Jimmy’s Seafood Buffet OBX. Don’t feel like venturing out of your cottage? 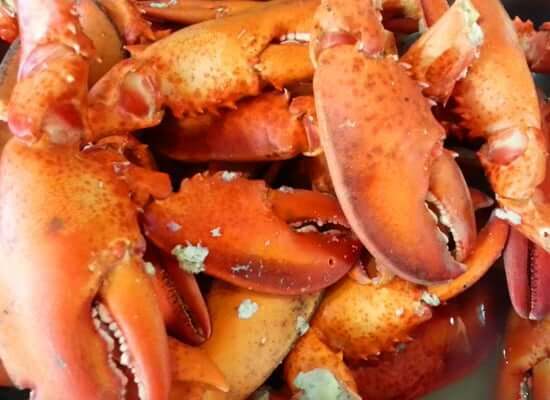 Jimmy’s Seafood Buffet offers Carry Out.